Roli, based in UK, creates some interesting music technology products. 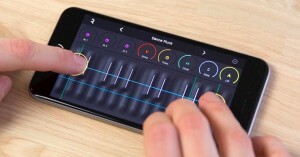 Their new product, Noise 5D, is a soft synth for iOS devices. You can download it even on iPhone 4S, but starting from iPhone 6S, it’s possible to use the Touch technology to create really impressive sounds. 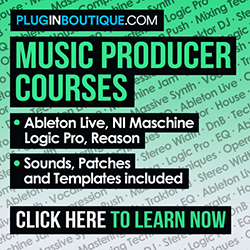 He includes 25 sounds, such as synth basses, leads, pads, keys, among others. 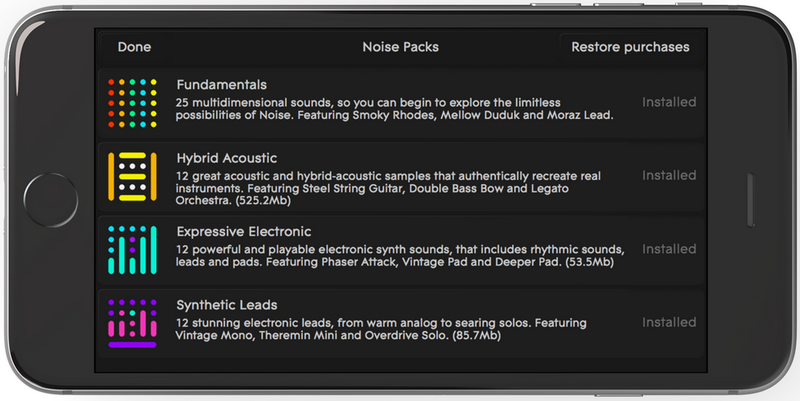 Also, more noise packs can be purchased in-app. It’s possible to choose the number of keys displayed – 13, 17 or 25. You can shape the sounds through what Roli calls “The 5 dimensions of sound” – that is, through strike, press, slide, glide and lift. When you press a key, it’s possible to view which ones from the “5 Dimensions” are being used. To configure them, use the 5 knobs above the keyboard. There are also 3 knobs for controlling effects, such as delay, reverb, resonance, distortion, flanger, phaser, chorus, etc. It’s possible to use Noise 5D as a sound module that can be controlled by a midi keyboard, using the Midi over Bluetooth technology. 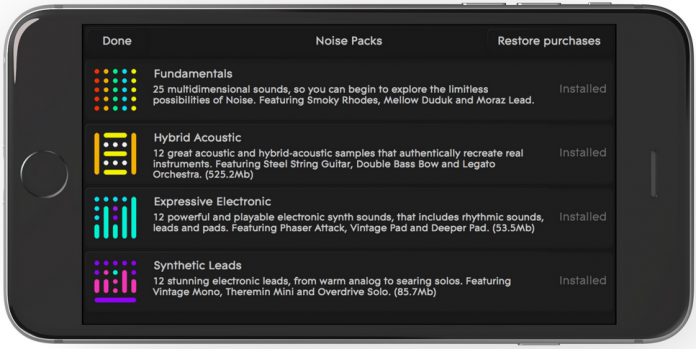 Do you want a new remarkable synth app to create really cool sounds? Go to Roli’s website (http://www.roli.com) and have a nice surprise.